Feasibility analysis to support lender’s analysis of planned flex-tech office development. 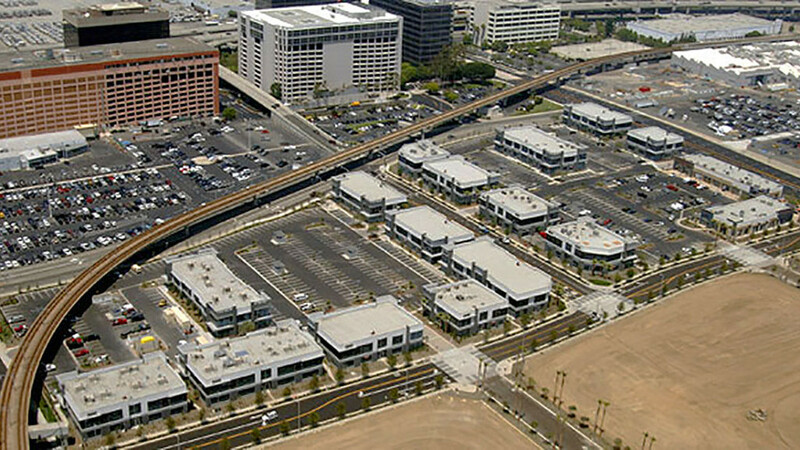 StoneCreek Partners prepared a market feasibility evaluation of this El Segundo (Los Angeles County) flex-tech office park, as part of underwriting for a loan by lender GE Capital to the project’s developer. Study included review of comparable facilities throughout Southern California.